Executive TL;DR As the smoke clears, containers have emerged as a core enterprise platform. Subsequently, informed technology leaders are asking how to enable a shift-left container culture, gain cloud portability and steer clear of vendor/cloud lock. 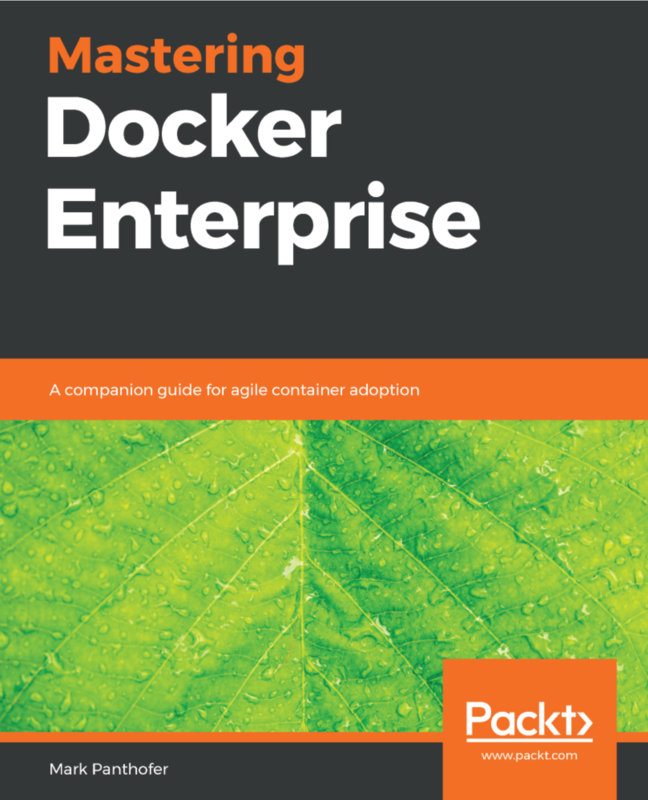 This book combines examples from Docker's leading enterprise container platform with an agile adoption approach to guide you along your enterprise container journey. NVISIA is proud to announce an upcoming series of DevOps related workshops. The workshops will inform and guide DevOps teams on emerging best practices and strategies for building secure CI/CD pipelines with Docker/Kubernetes, VSTS, Gitlab and Jenkins 2. NVISIA is proud to announce that we are a sponsor of the upcoming Chicago DevOp Days, taking place August 28th-29th. NVISIA announces an upcoming training class in their Chicago Technology Center. 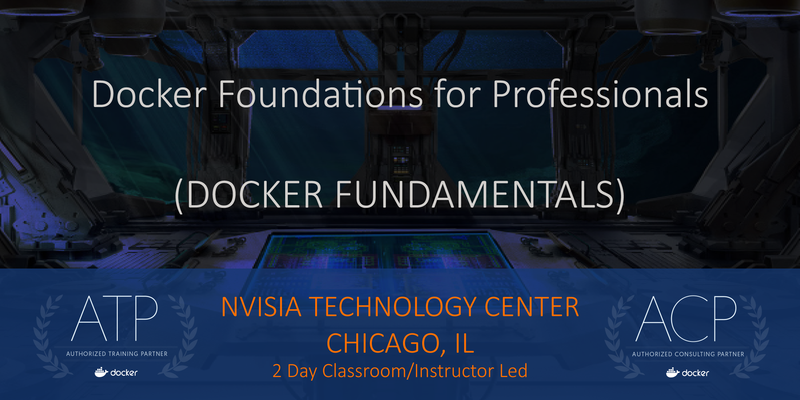 The class provides Docker foundations for IT professionals, distributed application best practices and DevOps techniques. 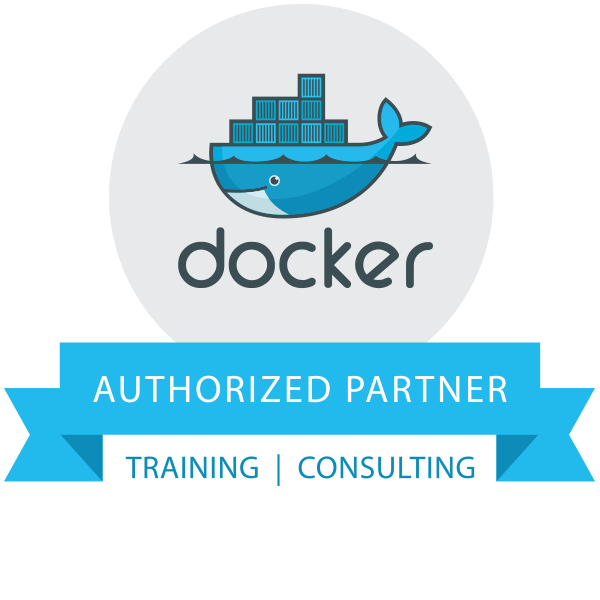 The class, Docker Fundamentals + Docker for Enterprise Developers Bundle, is a 4-day class that starts on 11/7/2017. 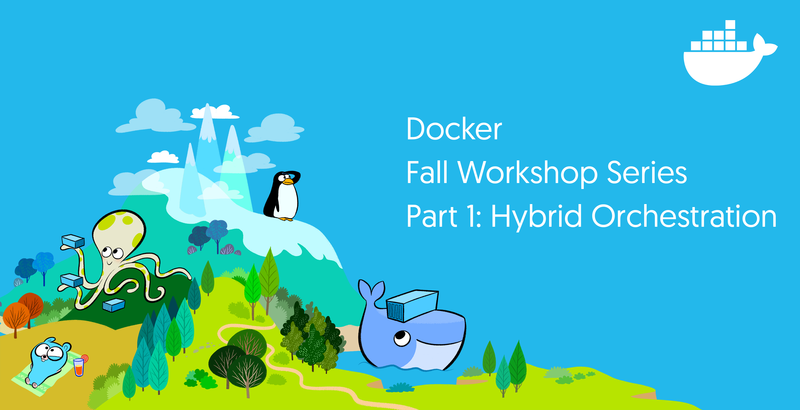 Join us as we lead the Chicago edition of the Docker Fall Workshop Series! On October 26th at the TEC's Emerging Technology & Digital Transformation Summit 2017, NVISIA shares their proven framework for the successful introduction of emerging technologies into commercial enterprises. 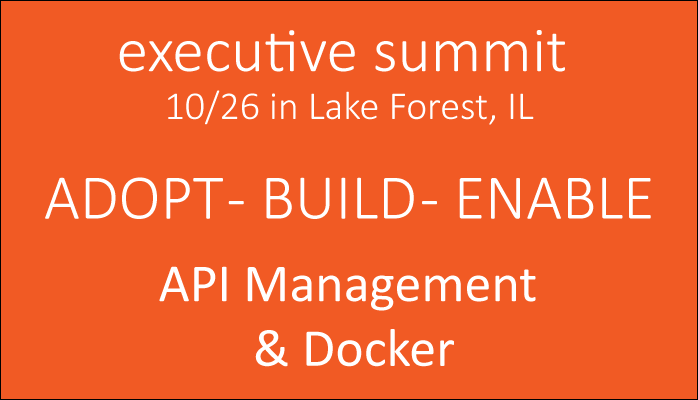 Demonstrating their ADOPT, BUILD & ENABLE framework to share practical insights into the adoption of API Management and containers (Docker). 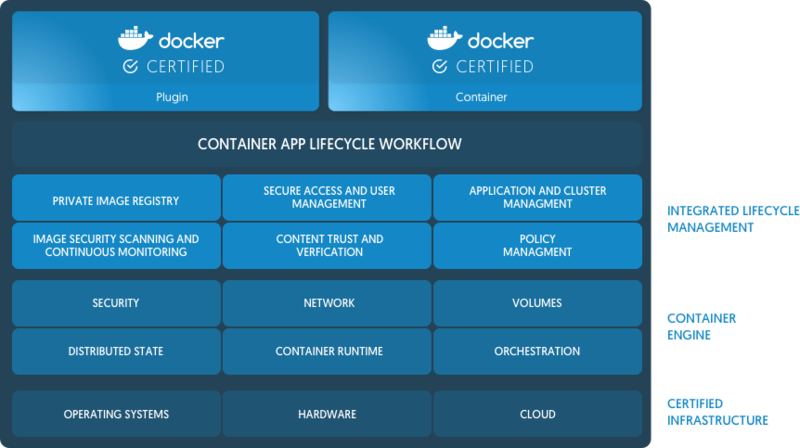 Since my last blog post on enterprise containers, I have been getting requests to help answer "the why Docker" question, where technologist are trying to educate their executive management. While there is no shortage of information available, I ran across this eBook from Docker that frames up the Docker business case very well. It also uses a real case study to back it up. Are Enterprise Containers for Real? VMware, Pivotal and Google vote yes. 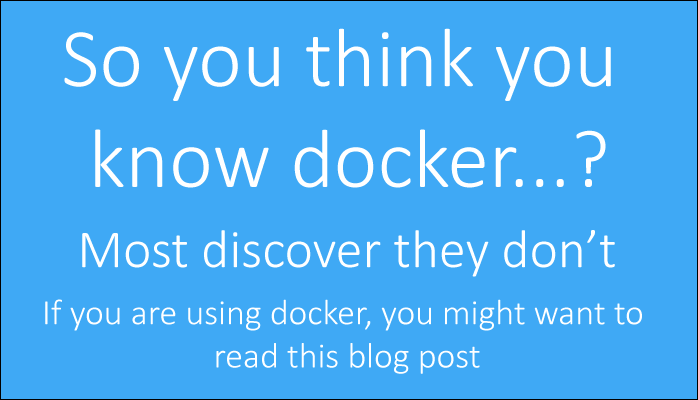 If you haven't been paying attention to software containers and Docker, you might want to start now. Based on the new strategic partnership announced by Google, VMware and Pivotal called Pivotal Container Service (PKS - that's not a typo), it would appear the enterprise container market is for real. In fact many IT insiders consider the potential impact of software containers on IT to be along the same scale as server virtualization. The world of containers (the lightweight virtualization technology that may finally deliver on the "develop once run anywhere" promise) has picked up a head of steam for both developers and IT operations. With more than 12 billion downloads from Docker Hub, the Docker community and Docker, Inc. have taken a relatively obscure variant of Linux Containers to more than 14 million host machines in less than 4 years. 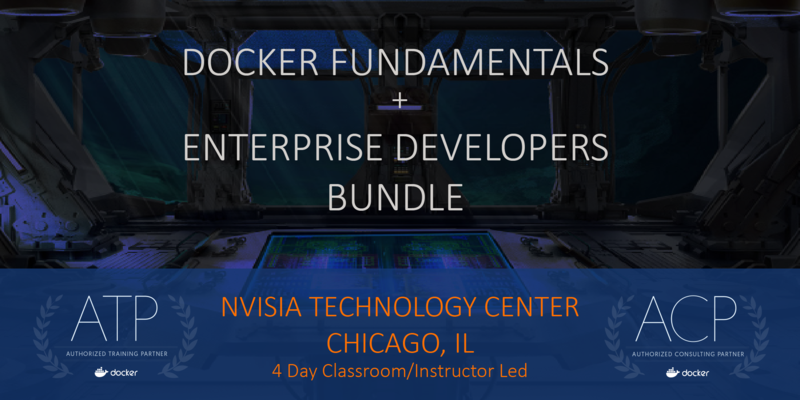 NVISIA's Technology Center, with locations in downtown Chicago, IL and Milwaukee, WI is excited to announce the launch of a strategic partnership with Docker, Inc. NVISIA is now an Accredited Docker Training and Consulting Partner and looks forward to serving regional clients with local, certified Docker resources. Today Courtney Faulkner and I preseted to the Chicago Microservices meetup - slides are below or on slideshare. We discussed the maturity of containerized microservices technologies, featuring Docker's latest Enterprise Edition/Datacenter platform. We demonstarted a live deploy of microservice services (build in Angular CLI and Java Spring Boot) into a docker swarm cluster using Gitlab, Jenkins, Docker Trusted Registry (DTR) and Universal Control Plane (UCP). If you are interested in an executive briefing or lunch and learn version of this presentation, please contact us!